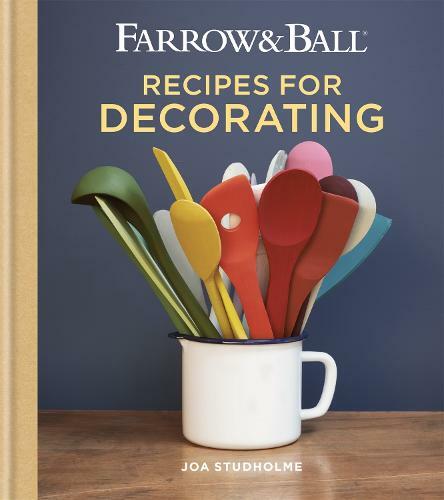 Farrow & Ball Recipes for Decorating offers winning colour combinations created by the experts at Farrow & Ball for every room in your home. At the heart of the book are 13 case studies of inspirational homes, from city apartments to country cottages, explored in turn to reveal how selecting the right range of colours can create a harmonious whole. For each case study there is a detailed colour palette recipe and a menu of ideas to copy. Colour is then considered room by room, showing how to combine colour with light and space to get the most of every area of the house, be it a large kitchen or a compact study.